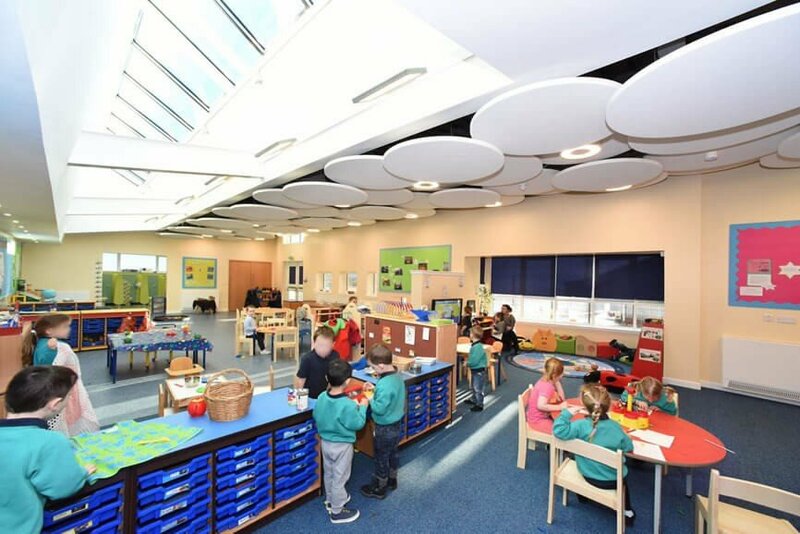 If you own or manage a day nursery for children, you will no doubt be acutely aware of the level of use that your floor coverings face each day. As every game seems to involves little feet stampeding across the room, mats are turned into race tracks for all manner of toys and that's before you consider food/drink etc being dropped on the floor. Commercial carpet tiles are a great way to keep your floors in tip top condition. One of the main attractions is that each tile can be easily replaced, which is great for high traffic areas or for spillages that stain. While many stains can be removed from carpets with a good quality carpet cleaner, it is an unfortunate reality that in an environment catering for children some spillages will be of an unsanitary nature. This is where the benefits of wipeable floors or individual tiles come into play. 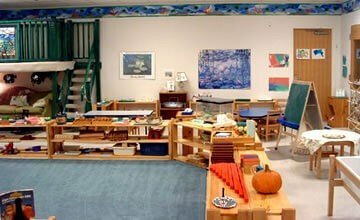 While it may be tempting to simply opt for flooring solutions that are wipeable, they often lead to a very clinical environment, which is not conducive to creating the inviting atmosphere that parents look for when placing their child in a nursery. Unless you have a custom built building, many nurseries inhabit large re-purposed buildings, which can be difficult to heat. As small children spend an inordinate amount of time sitting and crawling on the floor, carpeted areas are a must in order to to enable them to play. It is easy to calaualte the are in which you need to be carpeted with the carpet tile calculator. Another great attraction of carpet tiles in a nursery environment, is the ability to mix up the colours in a single space. So if you fancy denoting the story area by having a bright red carpet, its a simple matter of laying different carpet tiles, which is a more cost effective method than inserting a different colour carpet into an existing carpet. It is also safer than simply using a rug, as the carpet tiles are flush, there are no trip hazards. While grey carpet tiles are a simple solution in a commercial environment, using carpet tiles of many colours will enable you to create enticing spaces for your little ones to play on. For more information about carpet tiles installation and benefits, why not contact a member of our knowledgeable team here at Carpet Tiles Next Day.